The Wheatley Athletic Program is honored to recognize the accomplishments of Katherine Keller. 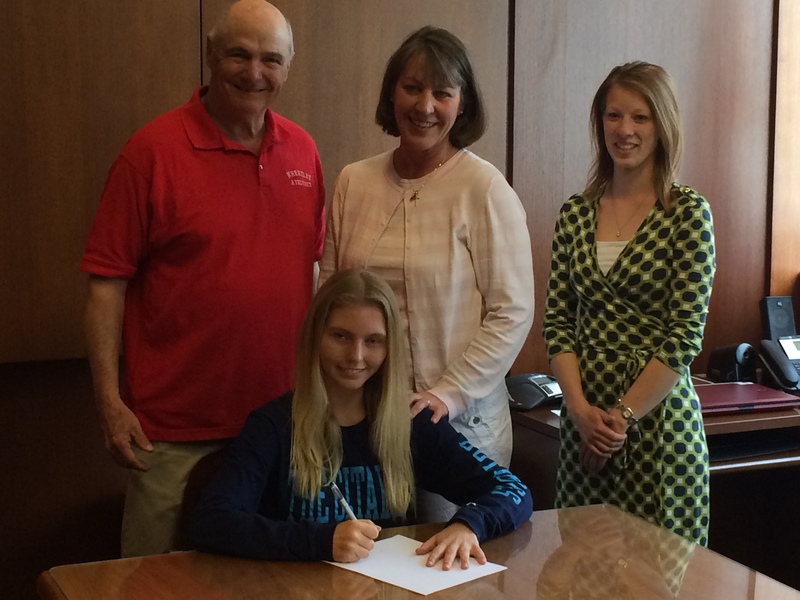 Katie Keller has signed a letter of commitment to The Citadel to compete in their cross country and track programs. 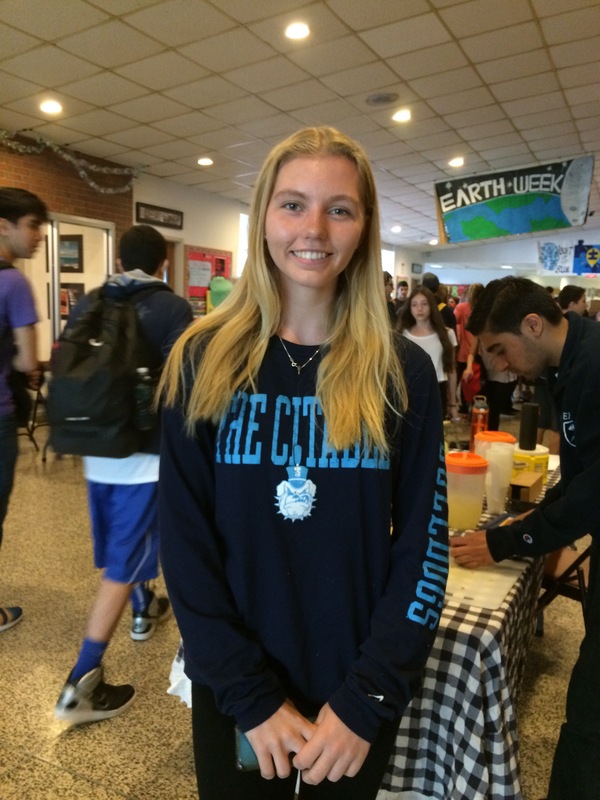 Katie, a senior captain for the Wildcats, has been honored by the Nassau County Cross Country Coaches and the Nassau County Girls track Coaches Association. Katie has been named All-Conference (2012, 2013, 2014), All-County-Class (2013) for Cross Country and All-Conference High Jump (2012, 2013, 2014) for Indoor Track and All-Conference High Jump (2013, 2014) and Conference Champ 4 X 800 (2014). This recognition is well deserved and validated by Katie’s performance on the cross country trails and track. 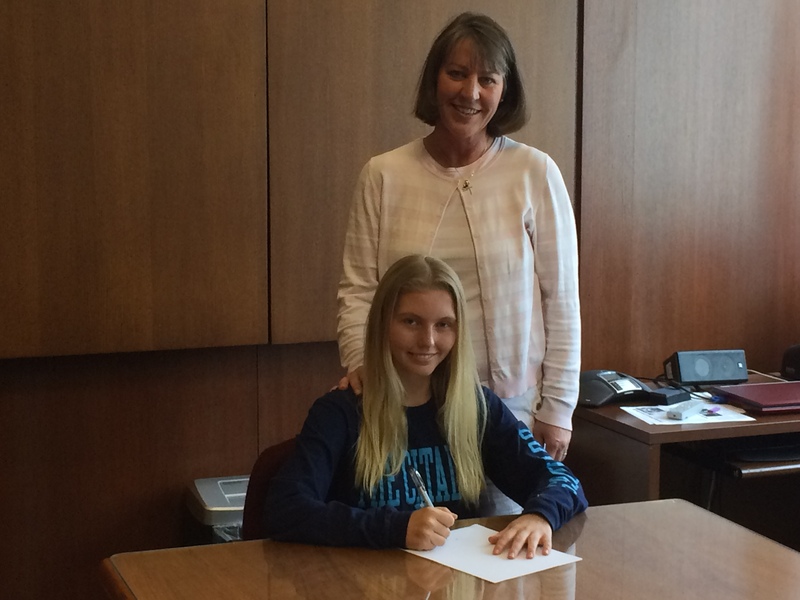 Katie has made a commitment to her academics and athletics. Katie’s contributions have strengthened our program and made them very competitive. Katie continues to be fine example of sportsmanship, academics and athletic ability for all of our younger student-athletes to emulate.